Loved the book. Story was absorbing and characters were interesting. A fun fiction. Not the best Grishom book. His earlier books were a lot better. Excellent narration. 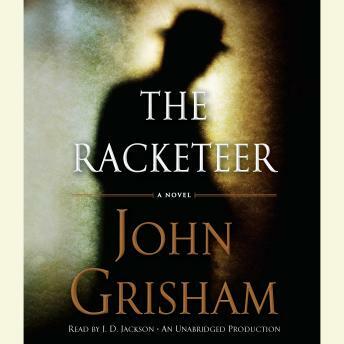 Grisham never disappoints me.